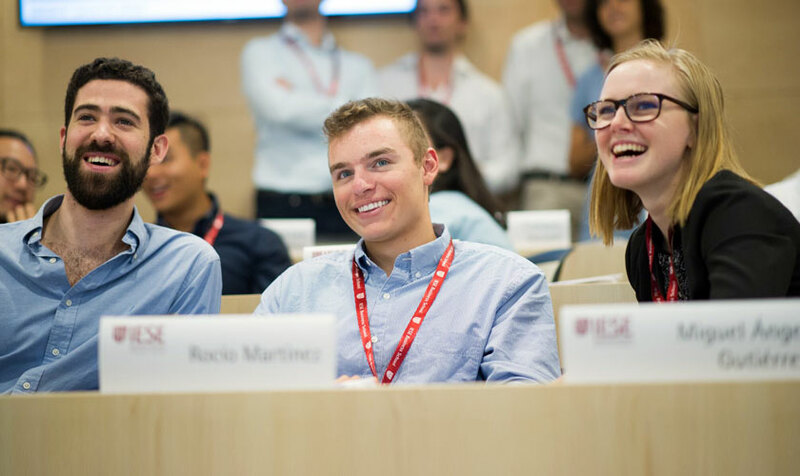 An exceptional gateway program for those with prodigious talent and a desire for success, IESE’s Young Talent Path (YTP) opens the door to a unique learning experience for young professionals and current undergraduates. Through collaboration with international contemporaries, you will expand your expertise and global insight, before embarking on IESE’s MBA program, supported by a €20,000* scholarship. Enrol now and become part of an exclusive group of highly motivated, gifted young professionals. Exchange knowledge and experience with a diverse range of talented, highly-motivated peers. Share your Pre-MBA journey with a current MBA student who will be assigned to you. 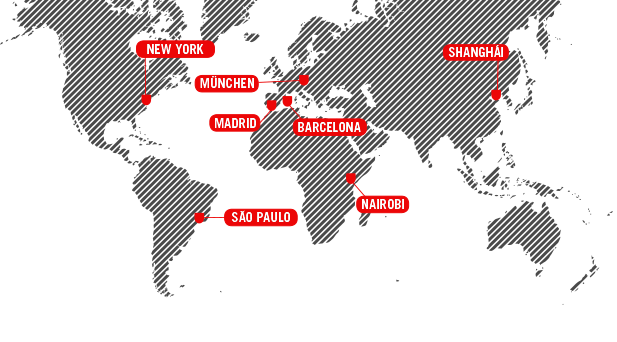 Participate in IESE events all over the world, including the Alumni Learning Program. Secure a €20.000* scholarship to IESE’s class MBA program.